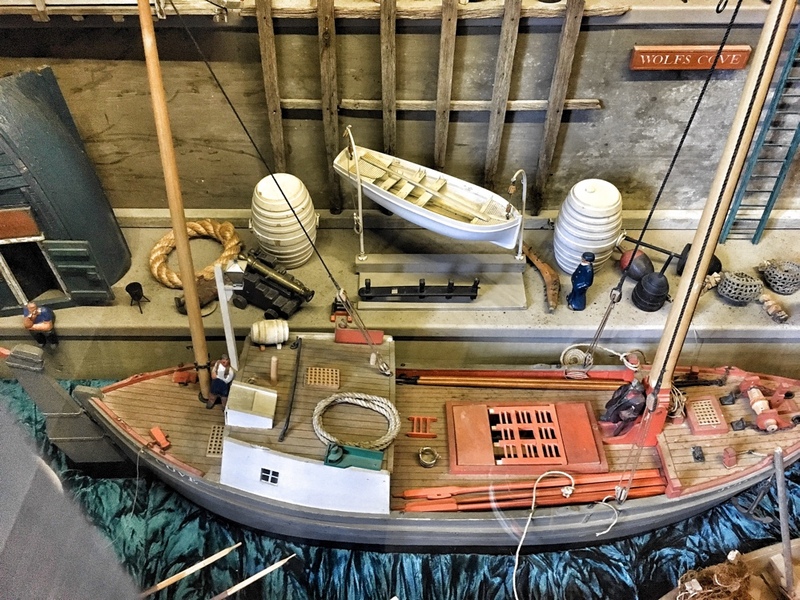 PERHAPS THIS IS NOT a scale modelling article in the plastic kit sense. 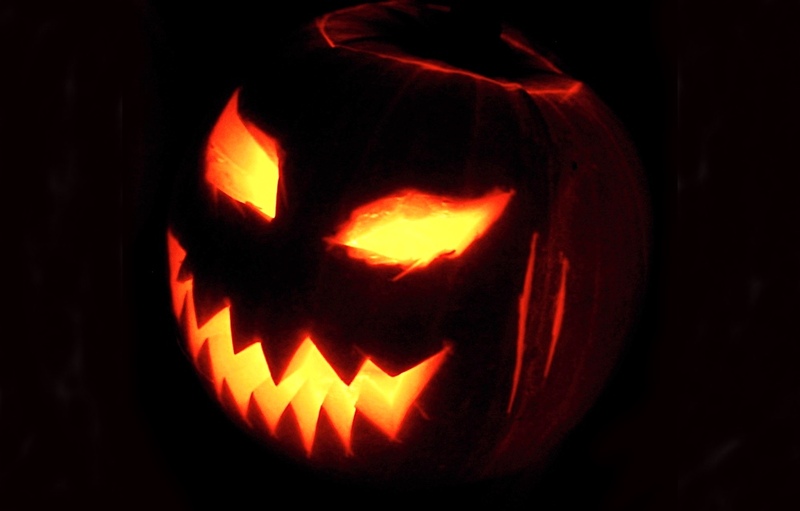 But as it’s that time of year, here is a look at some Halloween displays. HERE'S A NICE FIND, a hand-crafted miniature harbour, presently hidden away in the English Cotswold Hills. IS THIS JUST AN EXCUSE TO SHOW A GOOD-LOOKING gal on a scale model website? Maybe... but it's also a salute to three talented individuals and a plea to model kit manufacturers. YET ANOTHER 1:48 SCALE warfighter from Airfix, the Curtiss P-40B Warhawk is due for release shortly. 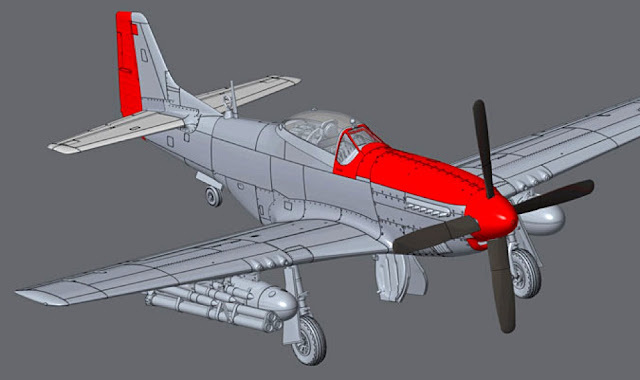 MORE MOUTHWATERING STUFF FROM AIRFIX with a pre-announcement of a 1:48 scale P-51D Mustang kit, due for release in July 2017. A DETAILED KIT OF AN UNUSUAL FRENCH MODEL describes the Citroen 2CV Pickup, a 1:24 scale release from Ebbro of Japan. 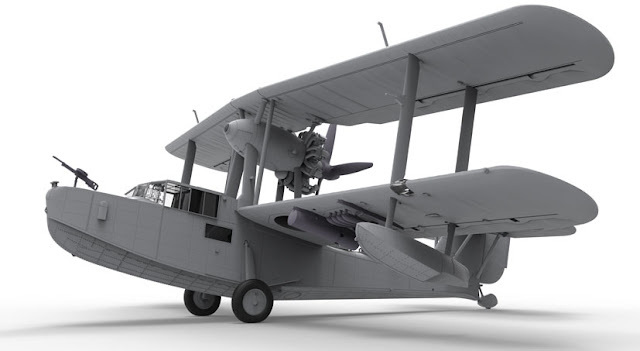 IN THIS SHORT VIDEO, JAMES MAY INTRODUCES AIRFIX and talks to the Airfix box illustrator Roy Cross about his art and how it came about. A NEAT LITTLE DASH-CAM mini-mov here, depicting a crashed TIE fighter, complete with unharmed crew, waiting for a pickup from the space equivalent of a local garage to tow them home. HERE'S SOME FASCINATING VIEWING for you: Bart van Dijk's beautifully smooth animation of building a Lego Death Star. In Bart's build, 4016 individual Lego pieces come together as if by magic. THE KAI T-50B GOLDEN EAGLE is a single-engine supersonic jet trainer, produced in South Korea. The T-50 is a handsome design, the looks of which are captured nicely to 1:48 scale by Academy Models. 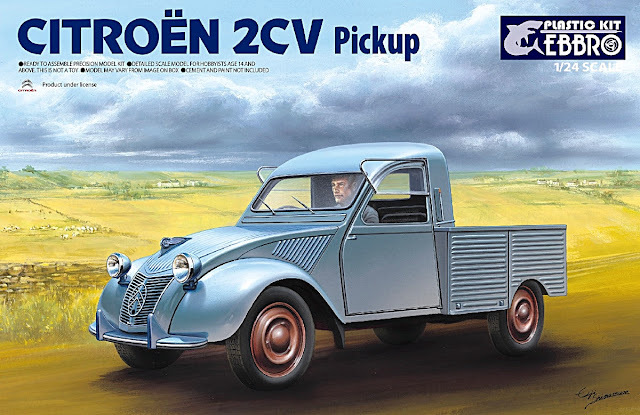 HERE’S ANOTHER TASTER FROM Airfix for new kits due in 2017. This time it’s a biplane, the ugly-but-useful Supermarine Walrus, designed by RJ Mitchell, the mastermind responsible for the famed Spitfire. HERE'S A NICE LITTLE FLASHBACK movie. We particularly like the large-scale Spitfire, made for the air battle sequences in a World War II movie. HERE’S A RUNDOWN ON ENTRIES at the annual Airfix Aeronautical Model Competition 2016. The event is run every year by Singapore dealer Hobby Bounties, and attracts some first class talent. 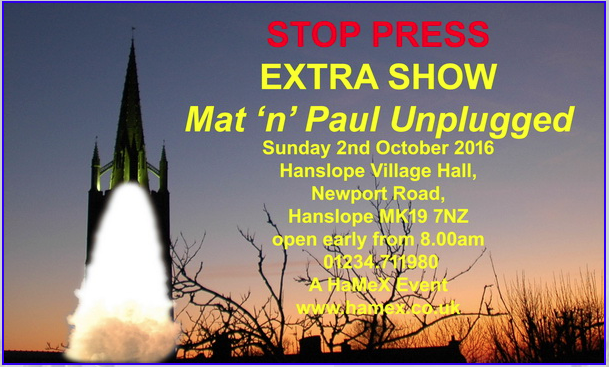 IF YOU’VE BEEN A HAMEX MODEL SHOW ADDICT then you’ll be interested in a special one-off show that’s coming on Sunday, October 2.